Look great. Bought for a Friend, he seems to like them. ProsGoes further than last year?s model. 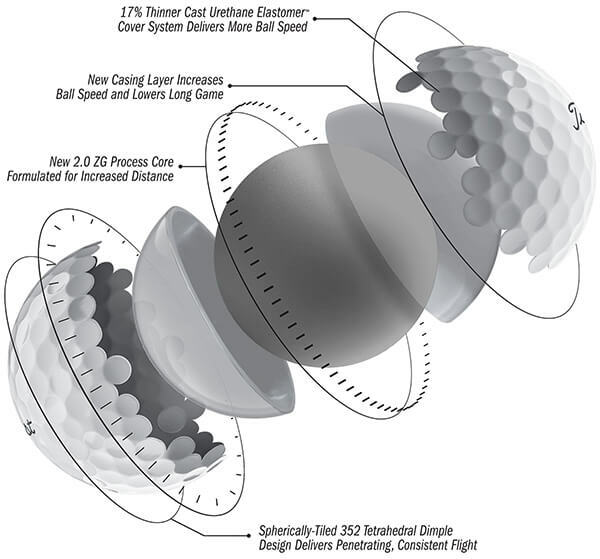 Durable one ball has lasted two rounds even with scrapes and nicks.